I like the red! Super perspective! 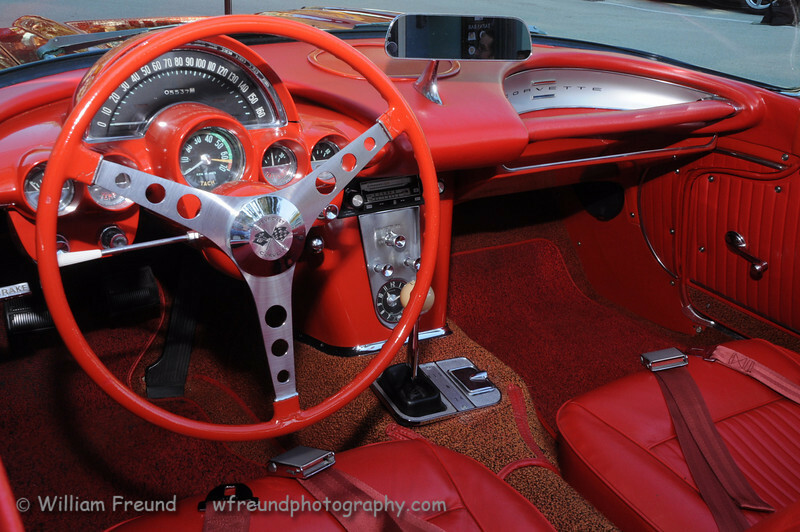 VERY cool interior Corvette shot! Well done. doesn't get any better than a red corvette!